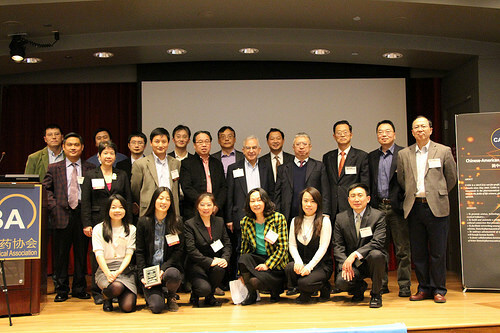 Despite the frigid temperature and the onset of snow, over 60 participants gathered to attend the Medical Device Symposium co-hosted by NECINA, CABA and the Harvard Medical School CSSA at the Folkman Auditorium at the Boston Children’s Hospital on Saturday, Dec 9th. This year's theme focused on Innovation, Collaboration, and Commercialization. With this in mind, topics of the symposium emphasized enhancements to medical devices and diagnostics, along with entrepreneur experience. The day was broken down by three sections: Entrepreneurship/Technology, 3-D Printing, and Regulations & Commercialization. After a brief introduction by the organizers, the first session started off. Speakers highlighted company developments in the merging of technology when devising cutting-edge medical devices and augmenting diagnostics. The second session focused on 3d printing with an emphasis on the role it has with building models related to medical device and drugs. One major takeaway with this session was the ability to utilize the 3D models and be able to replicate a personalized devices or drug to fit patient needs. This allows for practice and brings understanding and awareness for surgical planning. The last session focused on the impact and development of the rules and regulations that are correlated with the Chinese and US markets. Speakers gave an overview on the developing landscape and the updated processes in consideration to take products to market.